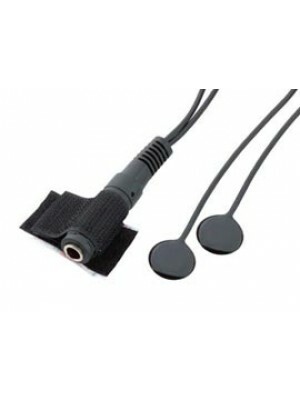 Shadow Electronics based in Nuremberg Germany manufactures high quality and absolutely reliable pickup systems. Shadow was founded by Joe Marinic in 1971 and is one of the most experienced companies in the musical instrument business. Cooperating not only with world known top-musicians they also have a team of highly qualified engineers and partners. Creating a successful bond between music and technical competency, Shadow today is not only one of the oldest and most experienced manufactures, but also the biggest. The SH AZ 48 is a floating jazz-guitar humbucker, completely shielded and vacuum epoxy sealed. The .. 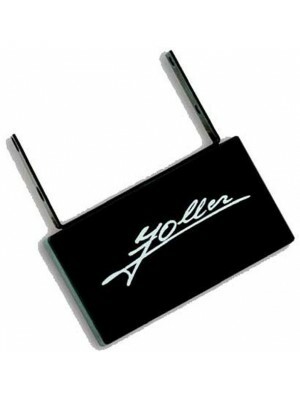 The world's most popular classical guitar pickup. 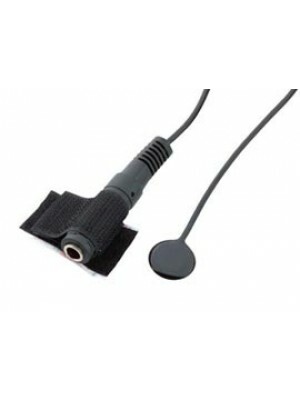 Mounts in seconds without drilling or altering, si..
﻿Single Piezo electric contact pickup 20mm sensor multi-purpose transducer. 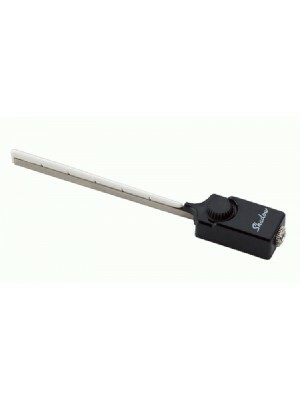 Features attached 1 foo..
﻿Twin Piezo electric contact pickup Two sensors (20 mm) multi-purpose transducer. Features attached..